Ms. Rani, 60 years old widow, living with her son’s family. One day at a dark night, while crossing the stony road, she fell down and broke her back, and became disabled. She was taken to hospital for treatment and spent whatever they could afford too, but the treatment was long and slow, nothing really worked for her. She became immovable. All the time she had to depend on her son for all her functional needs, which made the son unemployed, soon her son’s family sunk into poverty. Her son could not afford to meet the family’s needs. Her daughter-in-law became impatient with her and caused major fights in the family. Her son did not know what to do, her daughter-in-law was not happy with her anymore, so the son was instructed to leave the mother out of their house. One night the son took her mother to another city and left her on the street to suffer lonely life, which killed her little by little. Like Rani, many have become homeless because of disability, sickness and old age related sickness. The street is not a safe haven for any person, especially for the old and sick. The life on the street means hunger, poverty, depression, and loneliness. Many old sick people die lacking medication and care. 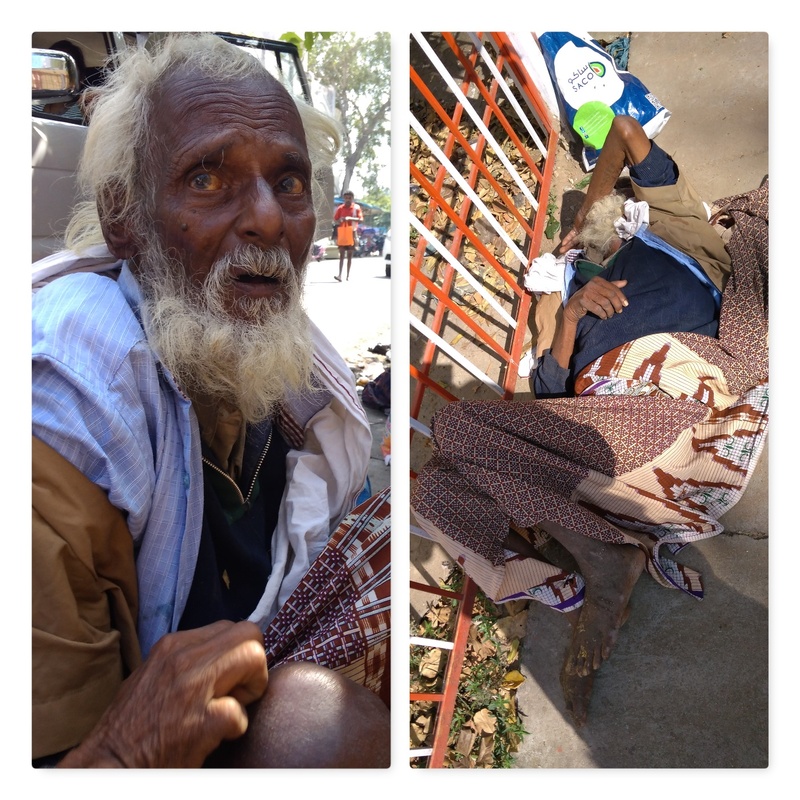 The by-passers can only give little money or food but not more than that, but the real need is medical and a physical touch of love & care, which they do not get in their last stage of life. Snehan dreams to give the dignity of human for the deprived. Snehan wants to see the neglected, disabled, old, sick die with human dignity. “Snehan Home” is a project under Goodwill Mission, for the neglected disabled, old and sick homeless adults. Every day old parents and grandparents reach the street to suffer. The venerable adults face domestic violence and abuses by their own family members. The neglected adults have no other go than to live on the streets by means of begging or eating from waste bins. They are so feeble and sick, neither medical support nor anyone takes them to hospital. They suffer physically and mentally for days and months, and they vanish from the world without any trace of existence. We are on the way to inaugurate home for the neglected, disabled, old and sick adults in Pondicherry. The home would replace their families. The suffering individuals will have bed to sleep, three times nutrition food to eat, recreation like television, indoor games, and others at Snehan Home. There would be qualified nurses to give them care and support physically and medically. Qualified counsellors to speak to them, listen to their untold stories, and guide them in the right paths.